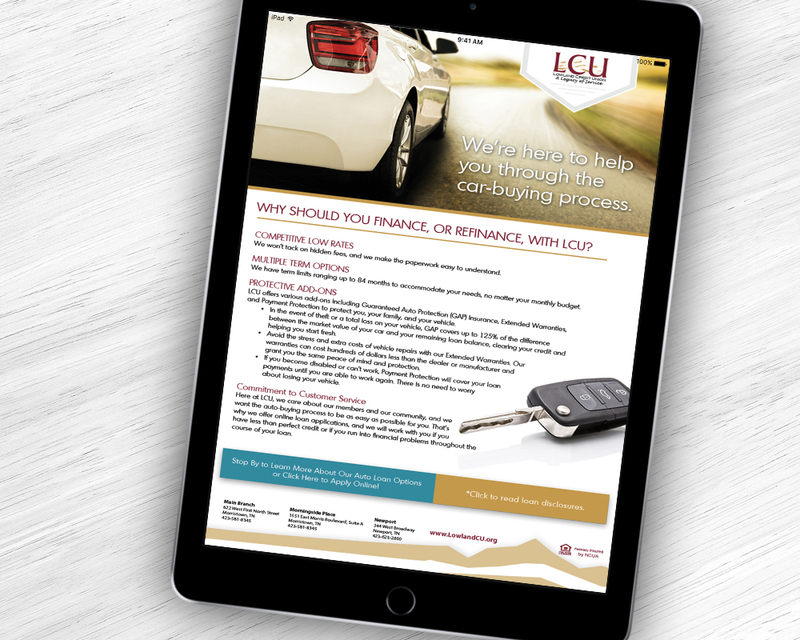 eBlasts are a great way to reach both existing and potential members. And, without the added cost of postage, you can afford to reach a larger audience. 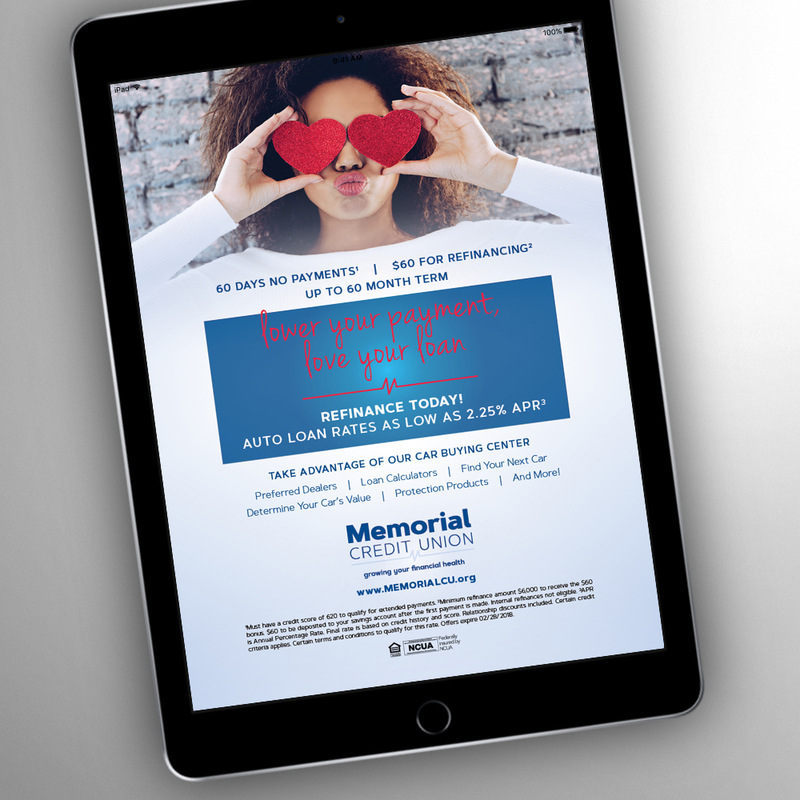 eBlasts can be sent to your current membership list or PMD Group can help you identify your potential target audience and provide a prospecting eBlast list. 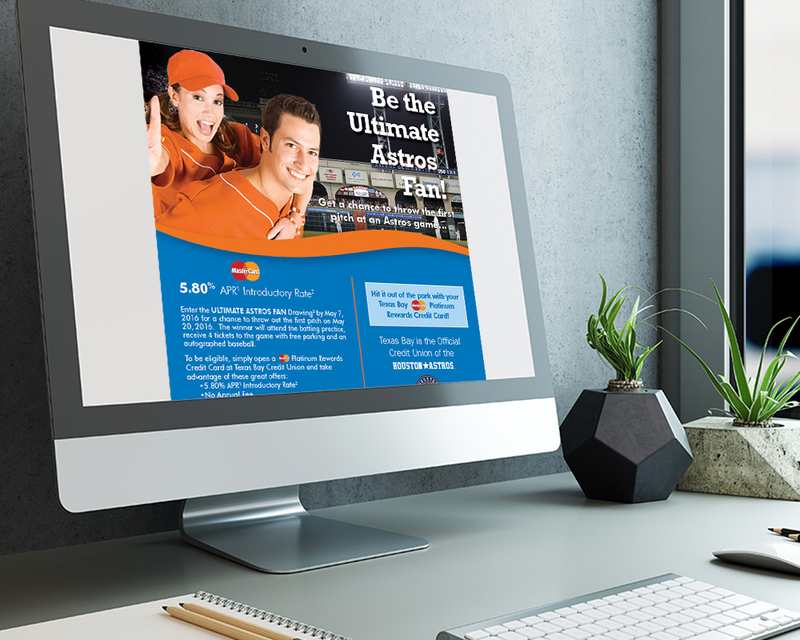 eBlasts deliver a concise marketing message with an eye-catching design and an effective call-to-action button linking directly to your website, so that it’s easy for your audience to take action on your offer. 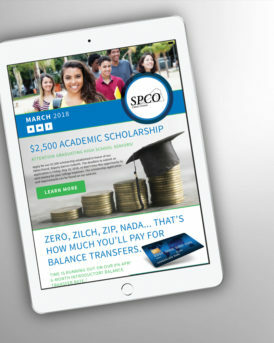 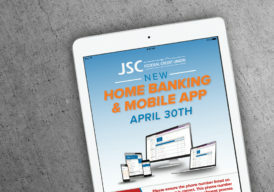 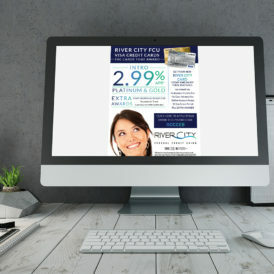 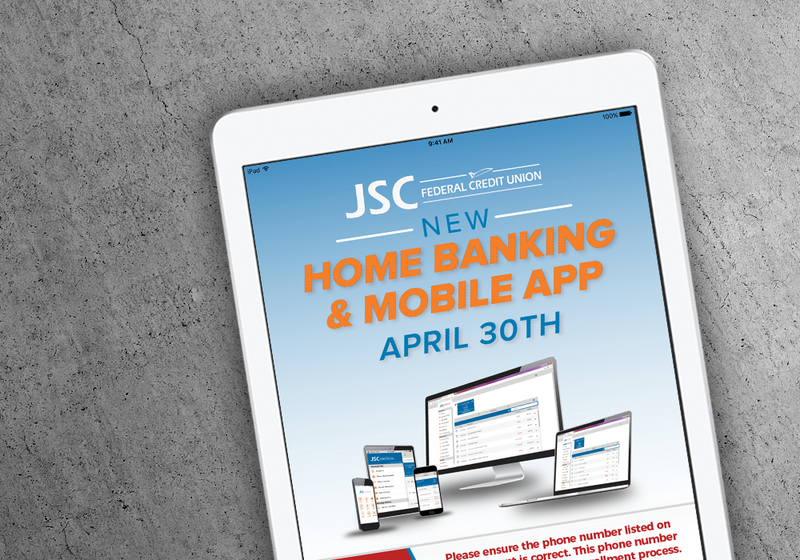 In addition, the eBlast can be one component of a larger marketing campaign which may include a printed newsletter, postcard or direct mailer, web and digital graphics and more. 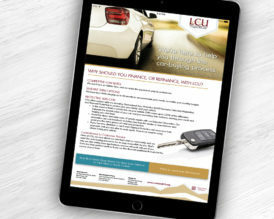 Round out your campaign with an eBlast.